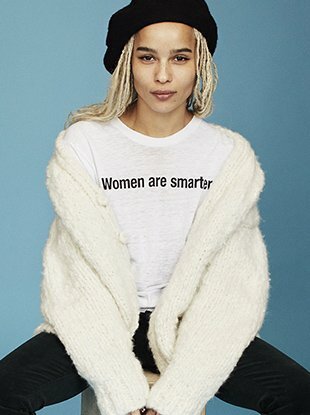 "We developed this film as a new kind of PSA, a call to action of sorts." 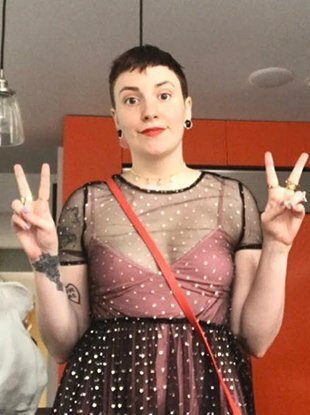 ...by cleaning out her closet. 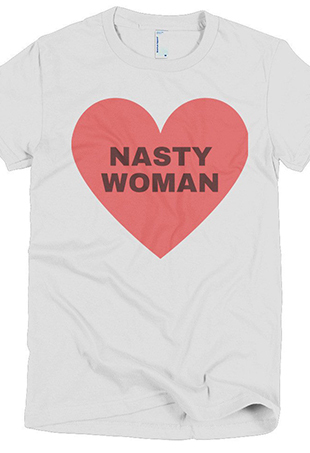 It's $100 and it benefits Planned Parenthood. 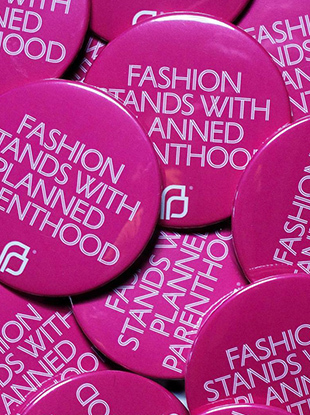 Today, the CFDA announced its Fashion Stands With Planned Parenthood campaign. 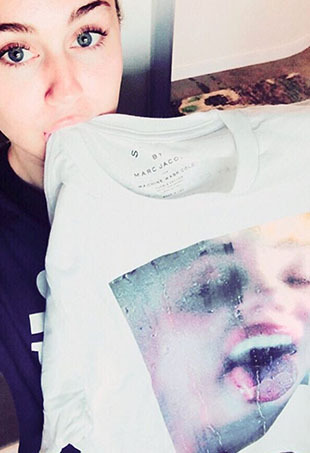 Visual artist Marilyn Minter crafted some awesome tees for charity.